A11 Bionic on New iPhone X/8/8 Plus: Faster than Faster! Does Apple Bring Back Headphone Jack on iPhone X and iPhone 8/8 Plus? The iPhone X will come with a bigger, nicer screen than the iPhone 7. It will be a 5.8-inch screen with sharper resolution. Also, it will take up more of the device's body, since the physical Home button will be eliminated and there will hardly be a bezel framing the display. 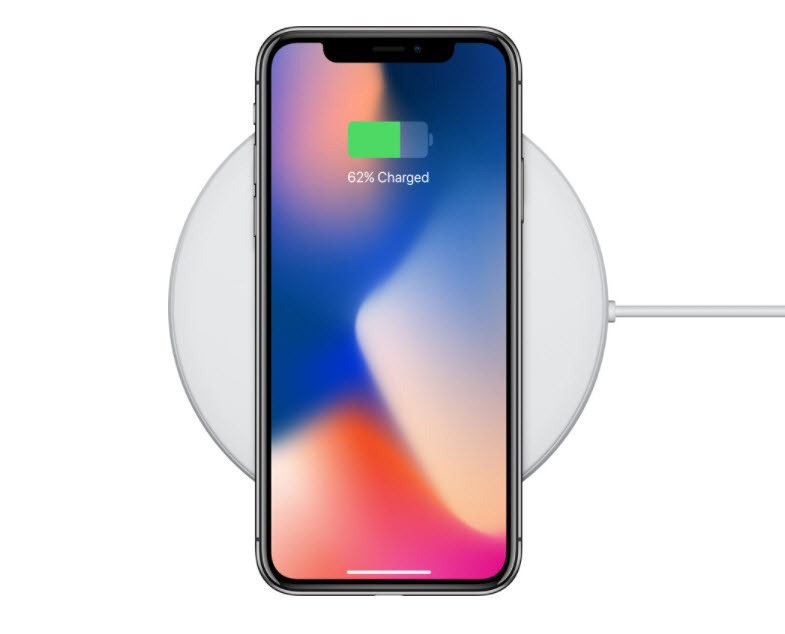 Part of the reason the body of the iPhone X (and the new iPhone 7s / 7s Plus) will be made of glass with minimal metal is to accommodate new wireless charging technology. So far, leaks have revealed that a separate wireless charging device will be needed. 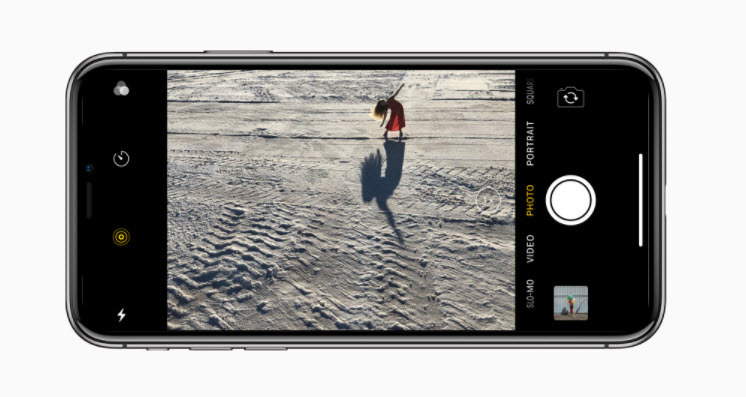 The iPhone X will have better cameras with more powerful features. It will have three of them total—a dual set of cameras for the back, and a single front-facing camera that has facial recognition capabilities. Related: The iPhone X Camera: Everything You Want to Know! The iPhone X will eliminate Touch ID. In its place, the iPhone X will recognize the face of its owner and use that for authentication in various apps. It's capable of facial recognition, and infrared lasers will recognize a user's face to unlock the phone. Related: Will Facial Recognition Replace Rear Touch ID in iPhone X? Not only will the iPhone X have 3 GB of RAM, but the RAM transfer speed will be up to 15% faster than that of the iPhone 7. The iPhone 7s and 7s Plus will also share this improvement. 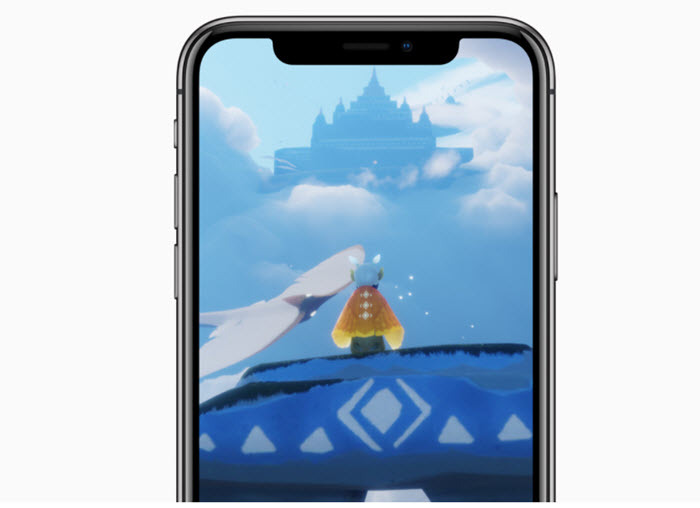 The iPhone X will have an A11 chip, which is more powerful than the processor found in the iPhone 7, or even in the upcoming iPhone 7s and 7s Plus. A11 processor will make 20% increase in speed and more than 40% decrease in power consumption. Related: iPhone X A11 Processor: Faster than Faster! Though the iPhone X was meant to be very sleek and thin, the dual cameras in the back are a bit bulky compared to the rest of its smooth design. Because of this, it rests at an awkward angle when placed flush on a table. This could cause uneven wear and tear on the outside of the phone. Buying a case may help. Though the final price has yet to be revealed, the iPhone X will almost certainly be the most expensive iPhone ever sold. It will likely be over $1,000 USD, even for the base model, and will only go up from there for the higher storage models. Still, it's expected to make record sales. 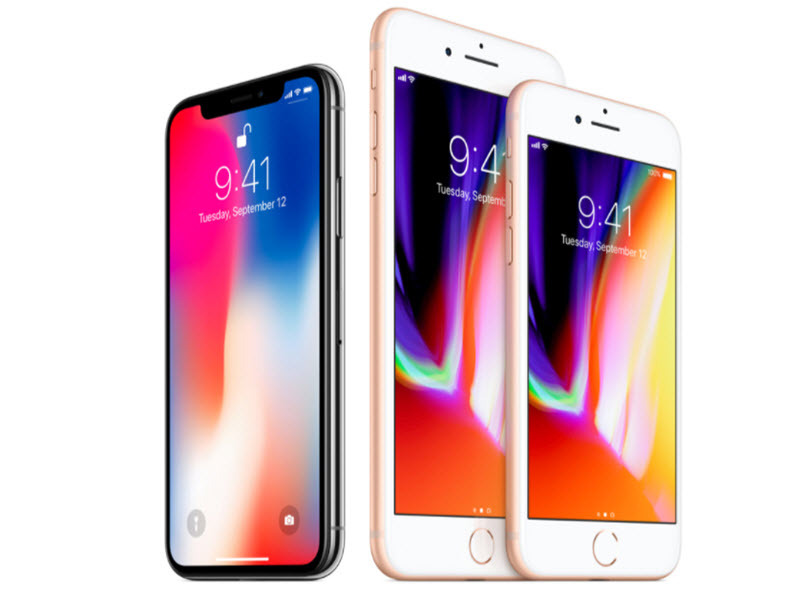 Also Read: Apple’s iPhone X Price: Start from $1200?! This is not really a change, since the headphone jack was missing from the iPhone 7 as well, but Apple seems to be uninterested in bringing this convenient feature back. In spite of loud complaints after getting rid of the 35mm jack on the iPhone 7, you will still have to use AirPods with the iPhone X—or, plug in a 35mm adapter into your Lightning port. On the bright side, with the new wireless charging function, you might be able to listen to music and charge your phone at the same time again. There are lots of great things about the iPhone X, but as with anything else, there's also a few things to complain about. Still, it's best to stay optimistic, as the iPhone has many great features that will push consumer technology to the next level.